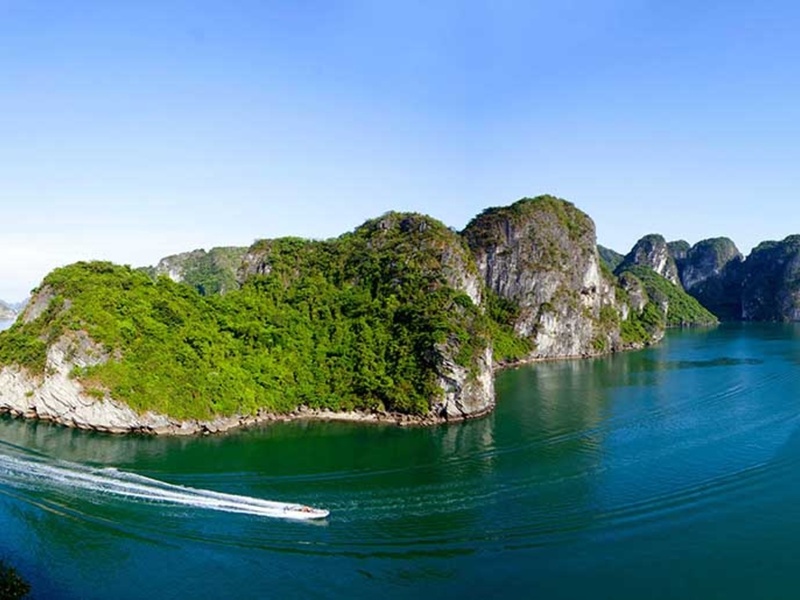 With the option of 7 days in Hanoi, We recommend you get Halong bay boat trip for 2 days 1 night and Sapa trekking to hight mountain village for 3 night 2 days , the rest relax in Hanoi old quarter, shopping, enjoy special local food in Hanoi – discover the history capital for 1 day. 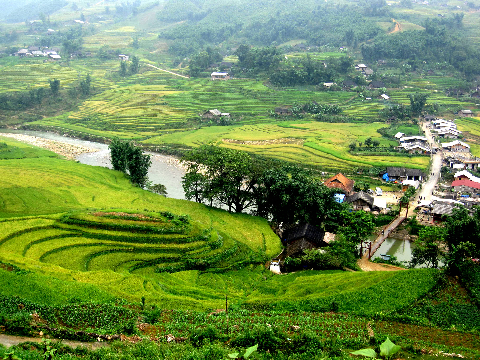 Hope you will have memorable trip in the North of Viet Nam. 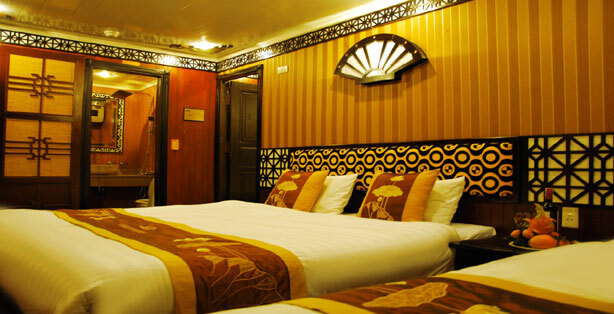 Stay one night in hotel in Hanoi. 17.00: Arrival back your hotel in the Old Quarter. You are free for dinner. The train will pull in in the morning at Lao Cai station, near the border of China, you will be met by your guide for the 38 miles drive to Sapa, the premier destination of northwest Vietnam. Early morning: arrive in Hanoi train station. 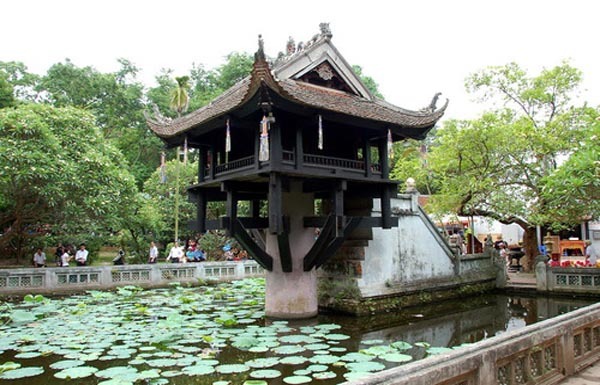 Pick up and transfer to a hotel in Hanoi. Refresh and breakfast at hotel. Early check in is not included. 8h15am: Departure from your hotel. Our tour guide and car pick up at hotel to depart for the tour to Bai Dinh pagoda and Trang an eco-tourism. 13:00 Depart to visit Trang an eco-tourism, take boat trip to visit cave complex: Sang Cave, Toi Cave, Ba Giot Cave, Nau Ruou, Sinh Cave, Si Cave…etc. 18:30: Back to Hanoi drop you back your address Tour ends. We arrange the car to see you off at the airport.